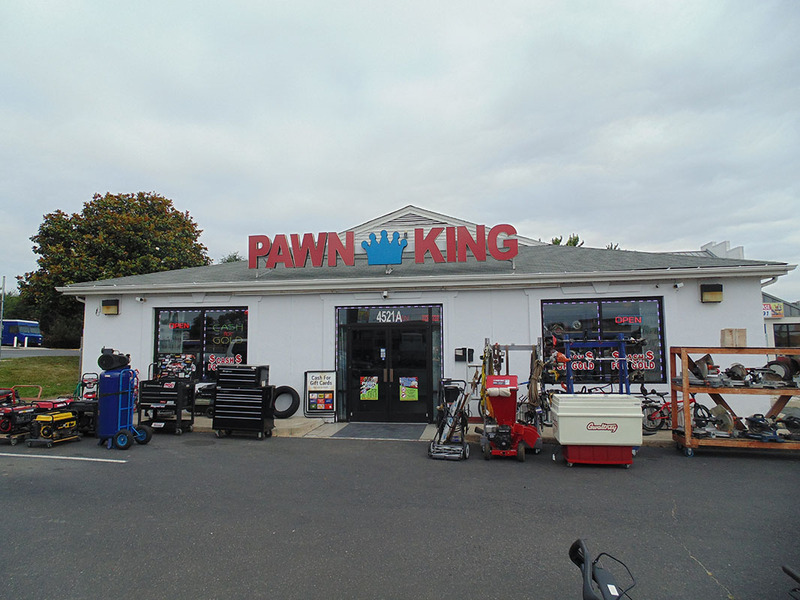 Whether you are buying, selling, or getting a loan, Pawn King looks forward to doing business with you. 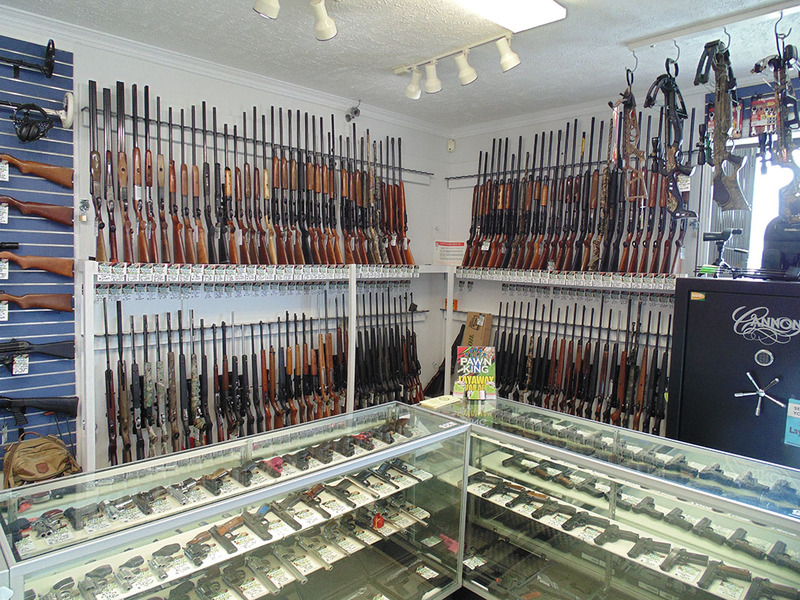 All transactions are strictly confidential, and we specialize in all items, large and small. 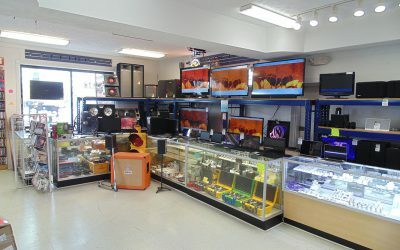 Nothing is too big or too small for our pawn shop, we pay top dollar for anything of value. 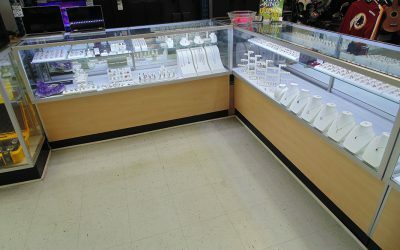 Pawn King also offers a full service jewelry store with a variety of beautiful items for sale. 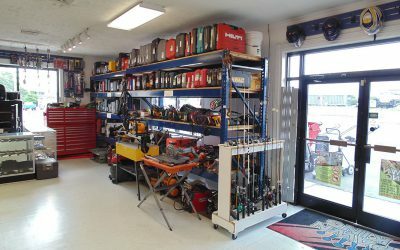 Want to sell your item? Pawn King pays the most! Quotes are fast and free and come with no obligation to sell. Take all the time you need to decide and we’ll be here once you’re ready to sell. 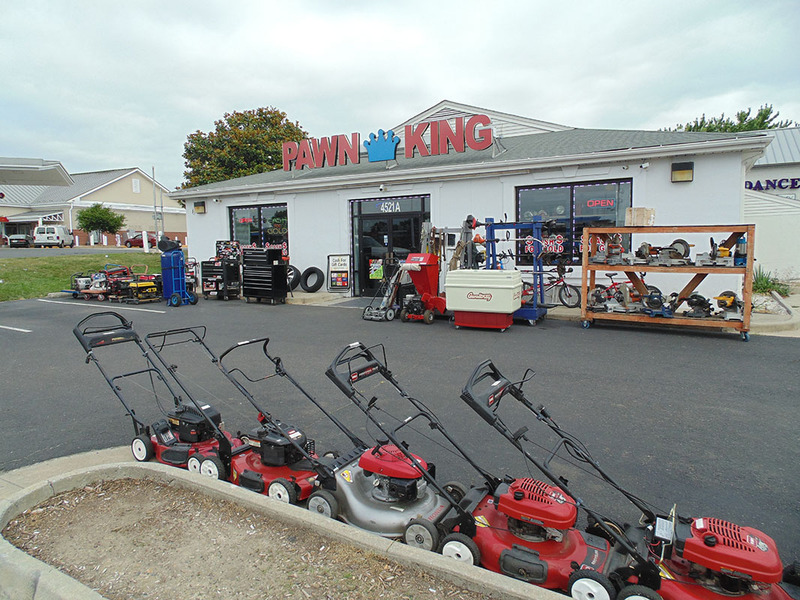 Pawn King carries a large selection jewelry, electronics, tools and more. 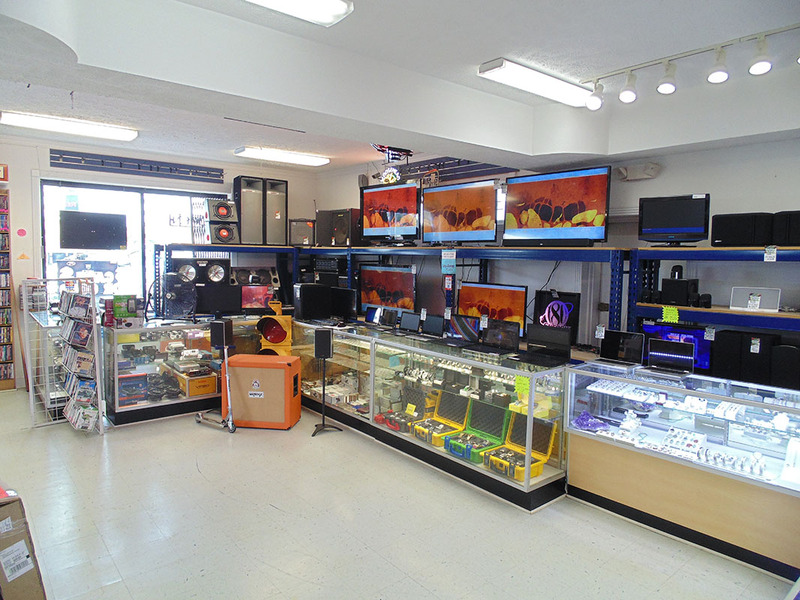 Visit our pawn shop or contact us today and we can help put cash in your pocket. 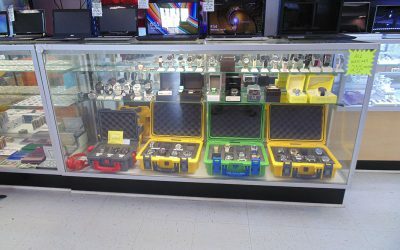 As the best pawn shop in Fredericksburg Virginia, we pay the most for your gold. 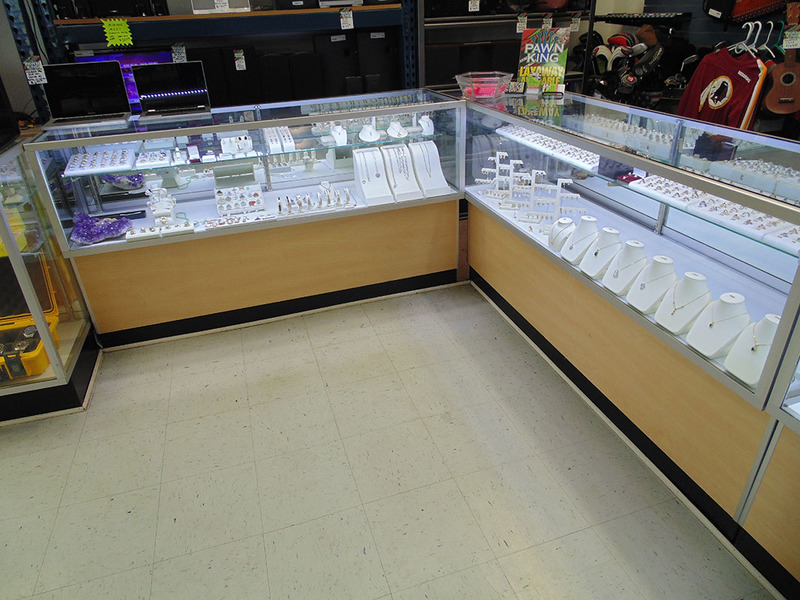 We understand that everyone wants to know what their gold is worth and we’re happy to show you. 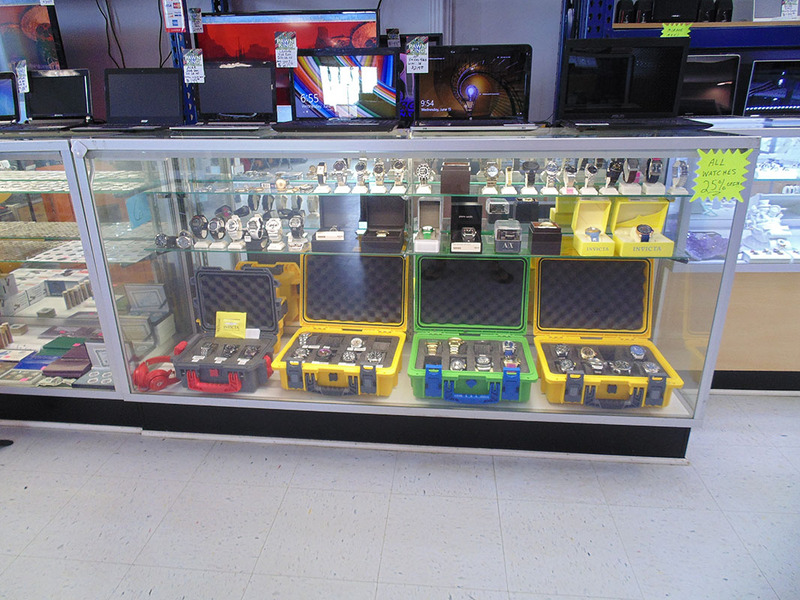 Visit our pawn shop or contact us today and we can help put cash in your pocket. Curious what your gold is worth but not ready to sell? No problem! Quotes are fast and free and come with no obligation to sell. Take all the time you need to decide and we’ll be here once you’re ready to sell. Are you in the need of quick cash? Have you been turned down for a personal loan? 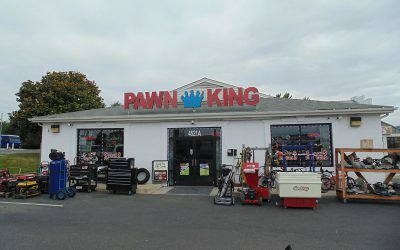 Pawn King can help. Get a Hassle Free Loan Today! 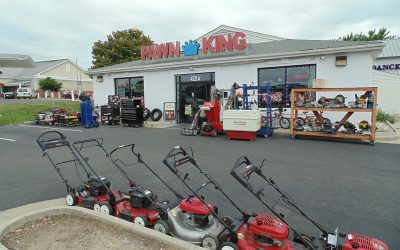 Pawn King offers collateral-based loans. These loans is secured by something of value. 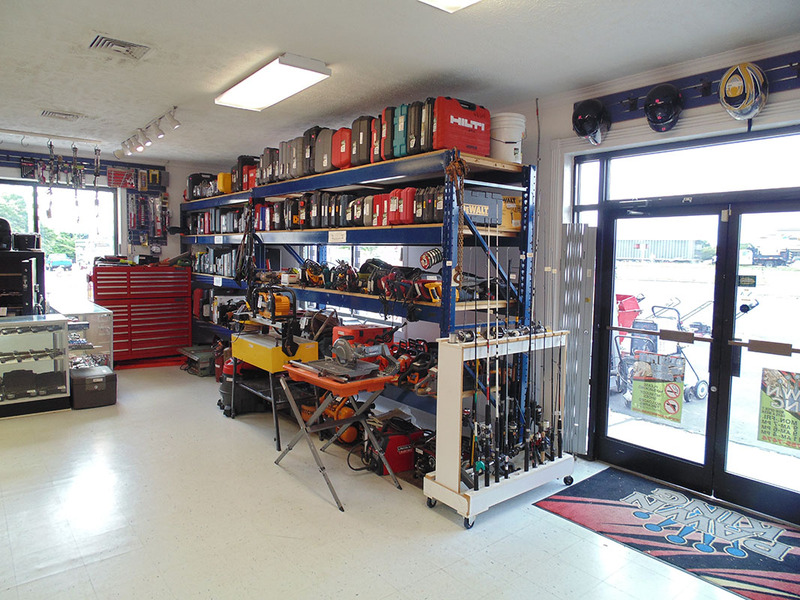 Bring in something you own, and if we are interested, we will offer you a hassle free loan. You will receive a pawn ticket. Don’t lose this! Not only is it the receipt for your item, but it also summarizes the terms of your pawn loan: fees, expiration date, description of your item, etc. © Copyright 2019 Pawn King. All rights reserved.